want to see how COLAB performed when tested by beauty blogger Charmie Jane against another dry shampoo brand? 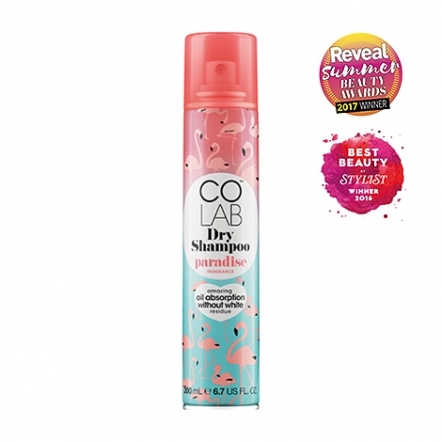 Try our invisible formula for yourselves now! 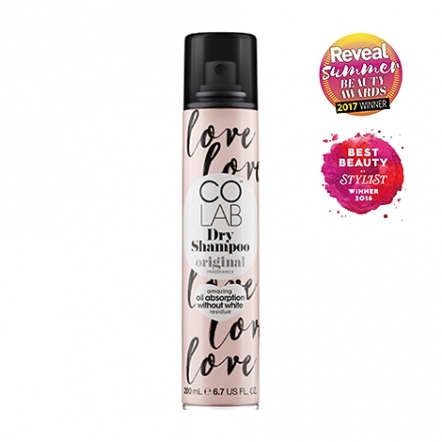 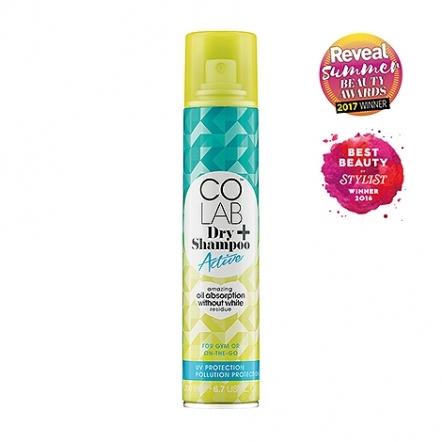 COLAB has been developed by a dynamicn collective of beauty experts. The result is revolutionary dry shampoo range that fuses the art of hairdressing with the science of formulation. Our dry shampoo has been voted as one of the best dry shampoo in UK and have won several awards in the category.